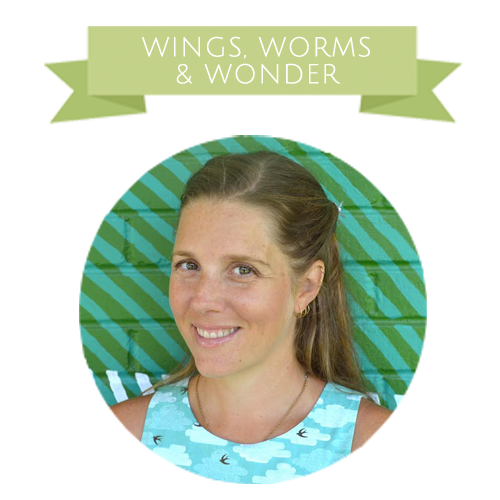 In Wonder and Wander, I offer my creative nature connection experience to those with young children at home, school, and in the community. 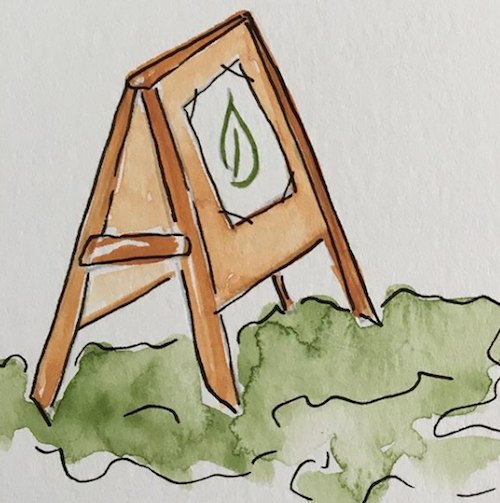 Find art, nature, gardening, games, and more inside! Click to get your copy of the book Wonder and Wander! Here’s a behind the scenes look at my illustration process. Every page of this full color book is illustrated!! Awesome! It makes the practical information inspiring for the reader! Adult books should be fun too! Let me be the garden gnome on your shoulder that helps you spend more meaningful nature connection time with young children outdoors in a fun, relaxed, safe, and inspiring way! 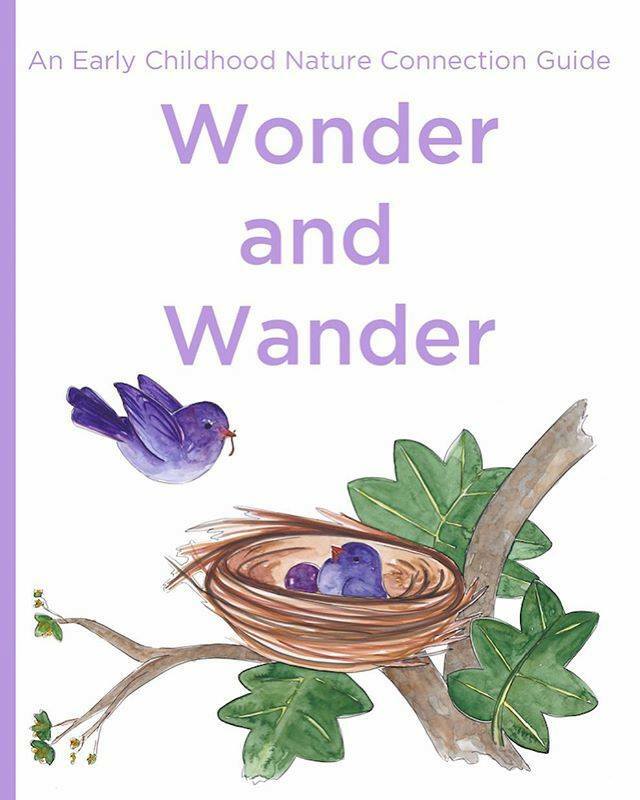 Click to get your copy/copies of the book Wonder and Wander! Check out the Wonder Wednesday 70 live replay video to see a sneak peek at the inside of the book, learn a little more about it, as well as play along with an adapted version of one of the activities form the book! 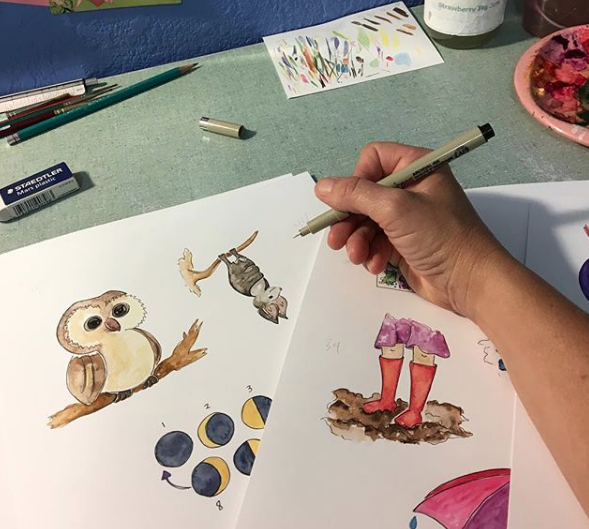 Be sure you are subscribed to the Wonder Wednesday Newsletter to stay up on everything creative nature connection! Click here to subscribe if you aren’t already.